'Star Trek' Captains: Where Are They Now? 10 'Star Trek' Captains: Where Are They Now? 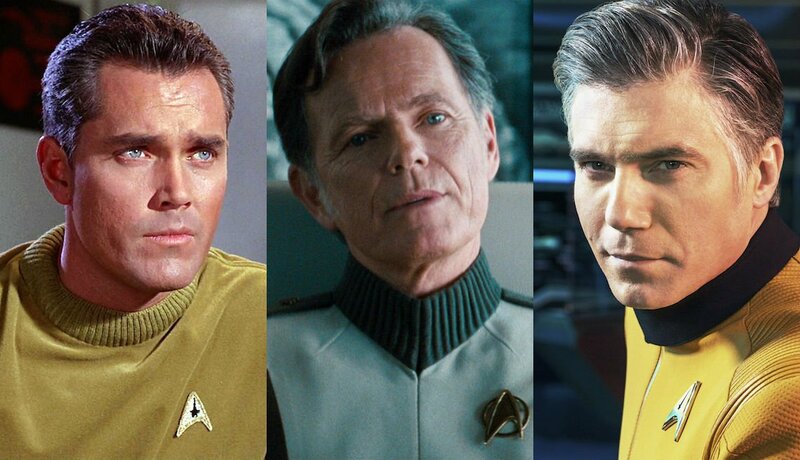 Jeffrey Hunter, Bruce Greenwood and Anson Mount all portrayed Captain Christopher Pike in 'Star Trek' films and TV series. 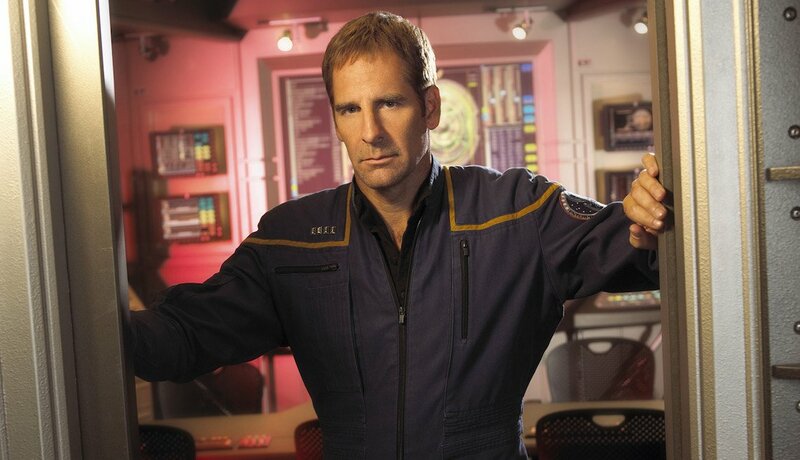 Scott Bakula as Captain Jonathan Archer starred in 'Star Trek: Enterprise' on UPN. En español | Trekkies are abuzz lately, and not from guzzling Ferengi synthehol. They're jazzed because Patrick Stewart, 78, is coming back as Picard in a new show. And by 2020, there may be seven Star Trek shows on TV. Ten major actors have played the ship's captain in the 53 years since Star Trek began what was supposed to be a five-year mission. A few of them disappeared from Hollywood; some of the rest boldly went right to the top, exploring the strange new world of galactic celebrity. Here are 10 Star Trek captains and where they wound up. When creator Gene Roddenberry was casting Star Trek: The Next Generation, he didn’t think Patrick Stewart was right for Picard — he figured the Shakespearean actor would make a better fit as Data. Stewart didn’t want to sign a six-year contract, but his agents convinced him the series was sure to flop, so he’d soon be back on the London stage. But from 1987 to 1994, Stewart’s Picard relaunched what had been a derelict franchise — and completely redefined the image of the sci-fi hero. 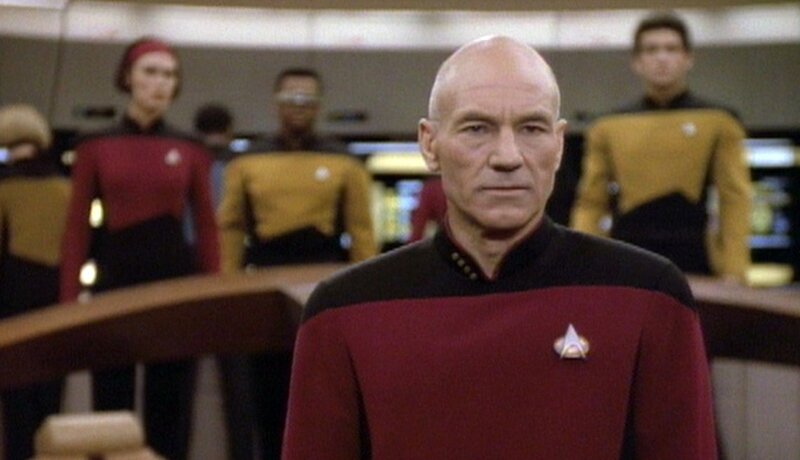 A total grownup, Picard was dignified, diplomatic, erudite, totally bald — TV had never seen an action figure like him. After Stewart’s four STNG feature films, he became Professor Charles Xavier in the X-Men movies. Star Trek, though, has recently pulled him back into its gravity: Stewart’s about to start shooting the 2020 spin-off series possibly entitled Picard, or Star Trek: Destiny, costarring Michelle Hurd, 52 (Big Little Lies) and being written by Pulitzer-winning author and Spider-Man 2 scribe Michael Chabon for CBS All Access. The show will look at the character in the later, more reflective years of his life. What is. 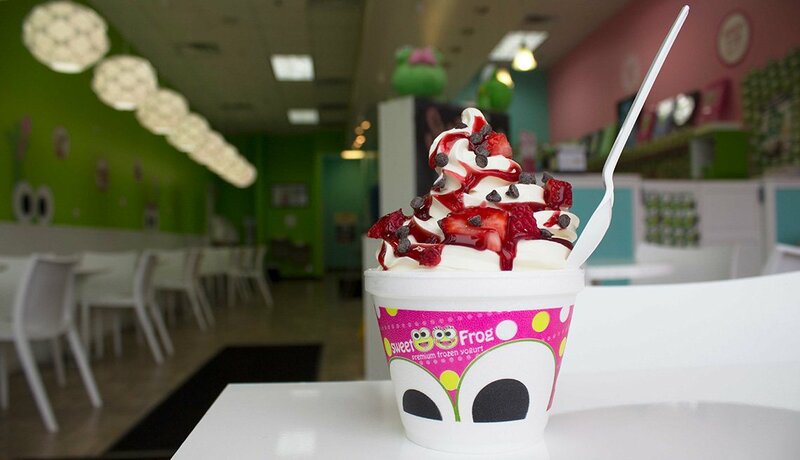 The best part. Of. William Shatner’s. Acting? His dramatic pauses as Kirk, the endearingly chest-puffing original captain of the USS Enterprise. After zipping around the galaxy in a tight yellow jersey and hitting on alien babes in tinfoil bikinis on TV from 1966 to 1969, Shatner played Kirk in seven Star Trek films. Now 87, he’s doing an 11-city tour through May, screening 1982’s The Wrath of Khan and doing Q-and-As. 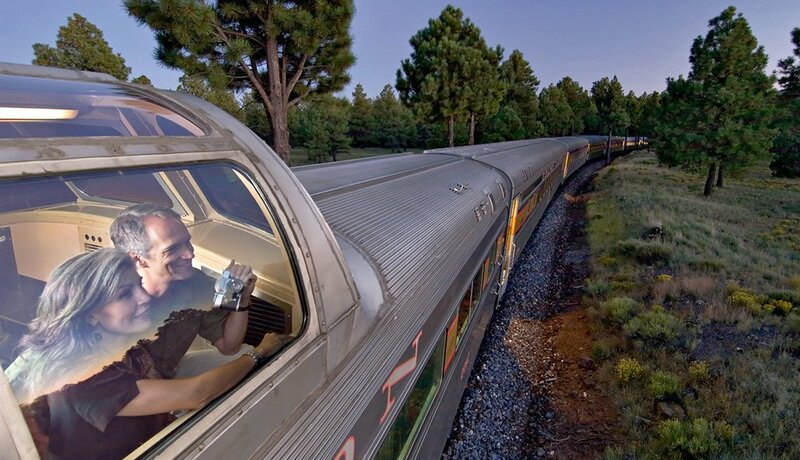 In June, fans will pay up to $1,400 to tour the replica of the 1966 Trek set in Ticonderoga, N.Y., with him. On film, he’ll play T.E. Lawrence’s publicist Lowell Thomas in Lawrence: After Arabia, due in 2020. Kirk’s yellow shirt is now a hand-me-down to a new generation: Since 2009, Chris Pine has run the ship in Star Trek films, breaking orbit with acclaimed parts in Into the Woods and the $821 million hit Wonder Woman. 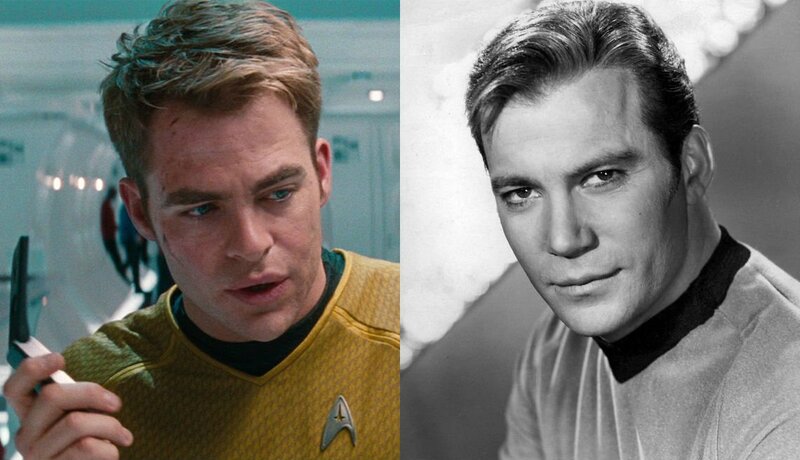 Still, Pine’s turn as Kirk remains perhaps his most impressive acting, capturing the blustery soul of Shatner’s original without copying it — and with far fewer pauses. When Pike debuted in 1964, he was a motionless torso (Sean Kenney, now 74) who could only communicate with beeping lights. But in flashbacks, the ambulatory Pike was played by Jeffrey Hunter, who quit the show, giving Shatner his career break, and died seven days before Star Trek’s 1969 cancellation. Pike returned as the kindly father figure who coaxes young Kirk to attend Starfleet Academy in 2009’s Star Trek, played by Bruce Greenwood, 62 — who’s in Steven King’s upcoming The Shining sequel Doctor Sleep, and whose character, Dr. Randolph Bell, just got promoted to hospital CEO on Fox’s The Resident. And now Anson Mount (Crossroads), who bonded last year with Kenney at the Star Trek Las Vegas convention and with Shatner at the Ticonderoga Trek set replica, plays Pike in Star Trek: Discovery on CBS All Access. In the March 7 episode, Mount gets to act alongside Hunter’s Pike, via intercut scenes from the original 1964 Star Trek pilot. Mount’s is the most fleshed-out and engaging Pike so far, and the first with a sense of humor. The first female Starfleet captain to get her own series — 1995’s Star Trek: Voyager — was played by French-Canadian actress Genevieve Bujold, now 76. For two whole days. Unprepared for the rigors of a weekly drama, Bujold bolted and headed back to Canada (where she continues to make mostly Canadian movies). Kate Mulgrew, now 63, took over the part and spent six years looking for a way to get her lost ship Voyager back home (and you thought male captains didn’t like asking for directions). 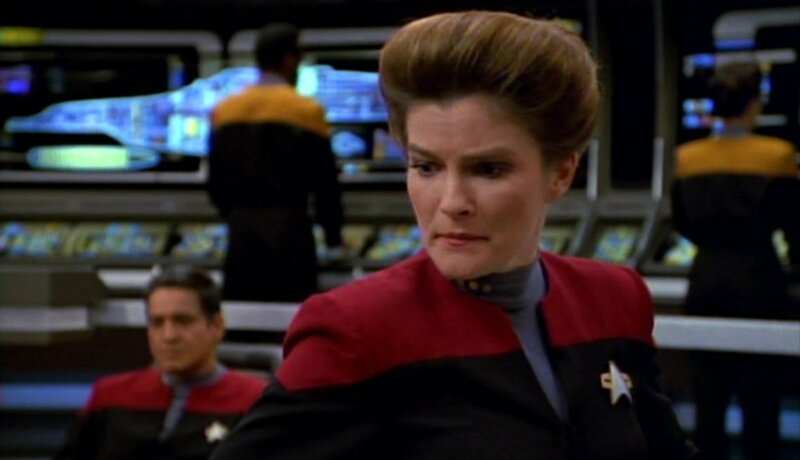 Mulgrew returned, as Adm. Janeway, in 2002’s Star Trek: Nemesis, but her acting career continued to live long and prosper: She appeared on Broadway in Equus in 2008 and has been playing Galina “Red” Reznikov on Netflix’s Critics Choice- and Screen Actors Guild award-winning jailhouse drama Orange Is the New Black since 2013. Between his star-making turn on Quantum Leap and his current gig on NCIS: New Orleans, there was a four-year stretch — from 2001 to 2005 — when Scott Bakula, played Capt. Jonathan Archer on Star Trek: Enterprise, a prequel set in the early days of warp technology, when starships didn’t even have phasers or force fields. Bakula, now 64, was the first Starfleet officer to share his chair on the bridge with his dog, a beagle named Porthos. The pooch, sadly, would later be vaporized during one of Scotty’s early experiments with trans-warp transporting, at least according to a Simon Pegg (Scotty) throwaway line in 2009’s Star Trek. Avery Brooks, who won fame as Hawk in Spenser for Hire (1985-1988), played the first black Starfleet captain, as well as the first single father. Unfortunately for Brooks — who today, at 70, is a tenured professor of theater arts at Rutgers University — he never really got to go anywhere on Star Trek: Deep Space Nine. The show, which ran from 1993 to 1999, was set on a stationary space station, where the brooding Capt. Sisko kept the peace among a transient population of Ferengi, Cardassians and Bajorans while raising his young son. 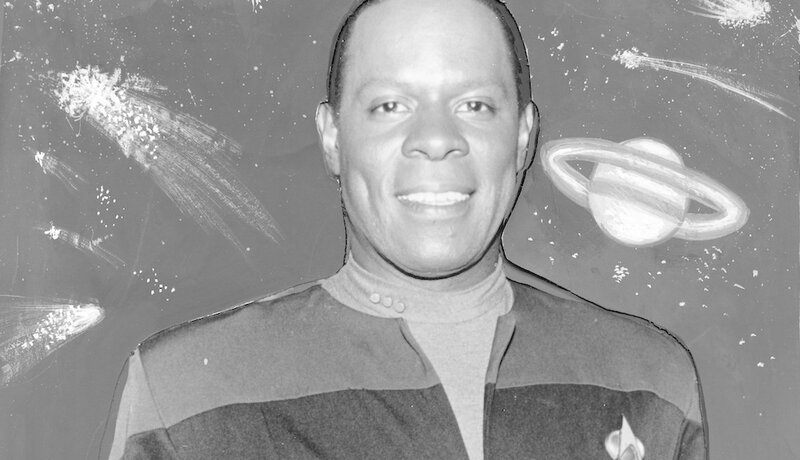 His most memorable moment came in an episode titled “Trials and Tribble-ations,” in which Sisko traveled back in time — thanks to 20th-century editing-room technology — to the original bridge of the Enterprise and met the guy who started it all … Shatner’s James Kirk.